Free Comic Book Day happens every year on the first Saturday of May. Participating comic book stores across the US will be giving away special comic books while supplies last. This popular event is geared towards getting new and existing readers into local stores. We attend almost every year and it helps to get the kids excited about reading. While it is a free event, once you are inside the store you won't be able to resist buying a few comics. Wondering what is a comic book? Comic books are considered an American Art form. The start of this art form began in the 1930's. Many people around the world collect them. Throughout the years comic books expanded their genres and categories. 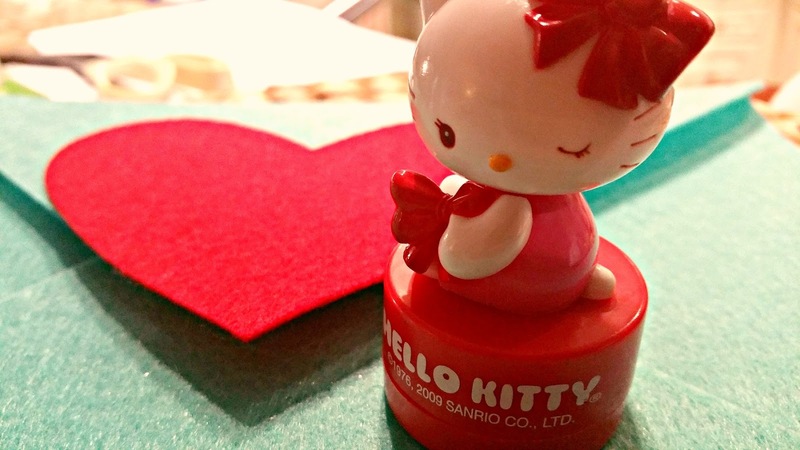 There is almost something for everyone like Hello Kitty, Superman, The Simpson's or Horror stories. Disclosure: Not a sponsored post. All thoughts and opinions are all my own. State Testing CCSS SBAC is starting next week for our area. 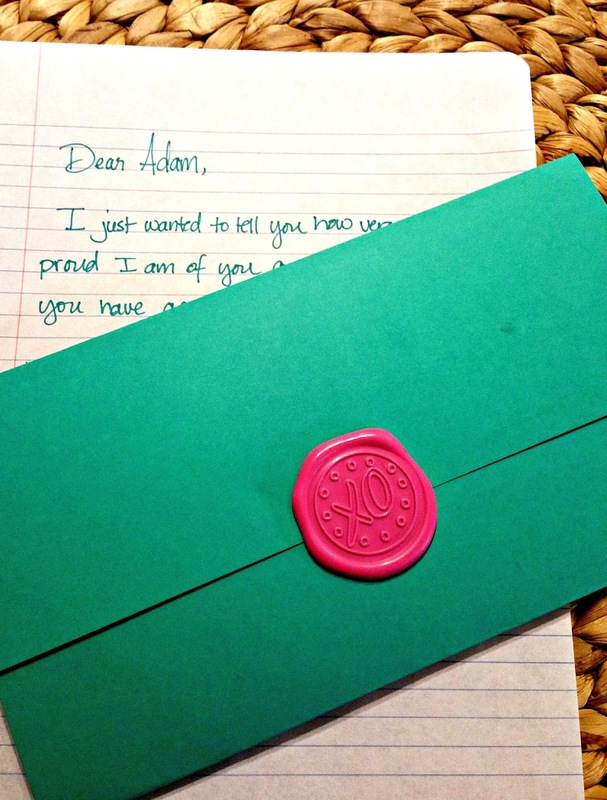 This semester, my son's fourth grade teacher has asked that I write him a letter of encouragement. She gave us a few weeks notice. I have, in the past few days, written a few handwritten notes of encouragement. Then, I would wake up the next day realizing that it was not loving enough and second guessing myself. This task has been a little hard for me. I am so proud of you. You have shown great growth this year. I see your hard work every Friday when I get your completed assignments. I couldn't be more proud of your great listening skills and kind personality. You are a bright boy with lots of patience and amazing reading skills. I believe in you. 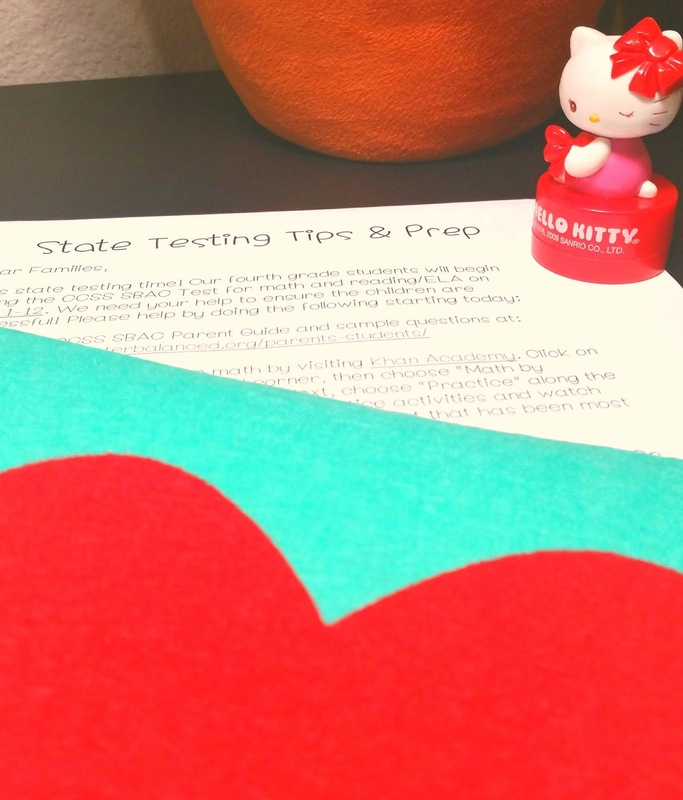 Soon you will be taking a state test in your classroom. Please do not be nervous because you have prepared for it and you are ready. Do not worry about the score because no matter what happens you will still be a great kid who is smart and compassionate. Remember that Dad and I love you to the moon and back and then some more. 1.) Before the test make sure your child sleeps well and is rested. 2.) Student should have a well balanced breakfast. 3.) Encourage your child to read each question on the test carefully. 5.) R.A.C.E. is an an acronym for a simple writing strategy that can help students construct more thoughtful and thorough responses. This strategy can be modified to fit all grade levels and with a few modifications can also be used in mathematics. Here’s how to help your students win at writing! RESTATE – Students restate the question in the form of a topic sentence. ANSWER – Students answer ALL parts of the question. CITE – Students cite examples from the text that support their answer. EXPLAIN – Students explain how their evidence supports their answer or connects to another text. 7.) Offer words of encouragement before you drop them off at school. I wrote this post with the intend to help other parents. Send me a note if you find this helpful. Disclosure: This is not a sponsored post. All thoughts and ideas are all my own. Travel accessories that will make you say, "Wow!" The store carried a watermelon sun hat that fit me just perfect. 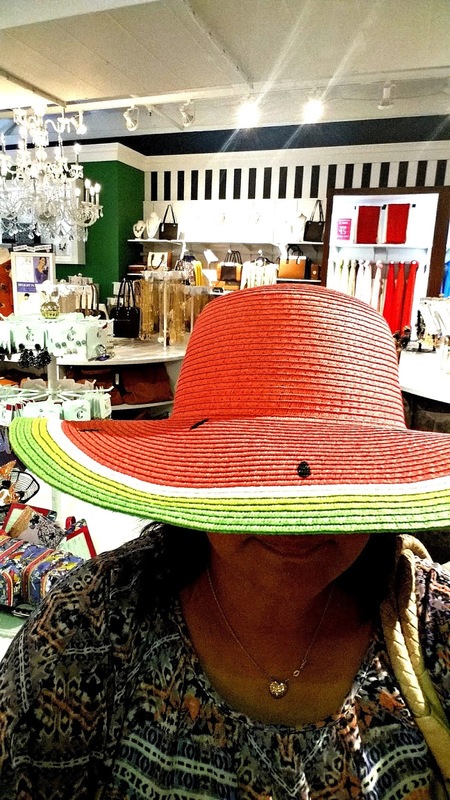 This bright, fun hat is perfect for lounging near the pool, a family BBQ or a shopping at the beach city shops. If you enjoy sitting by the pool then you will love these cute diamond shaped inflatable cup holders. 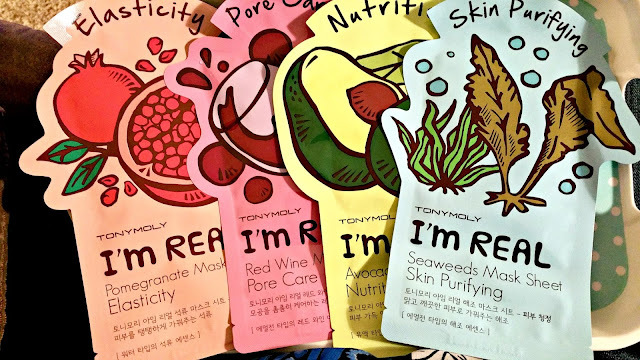 I love to bring fun face masks when I travel. It makes bedtime so much fun while on vacation. If the day doesn't go as planned then I have something to look forward to along with a hot bath to decompress. Usually travel involves hanging under the sun and so caring for our skin is very important. 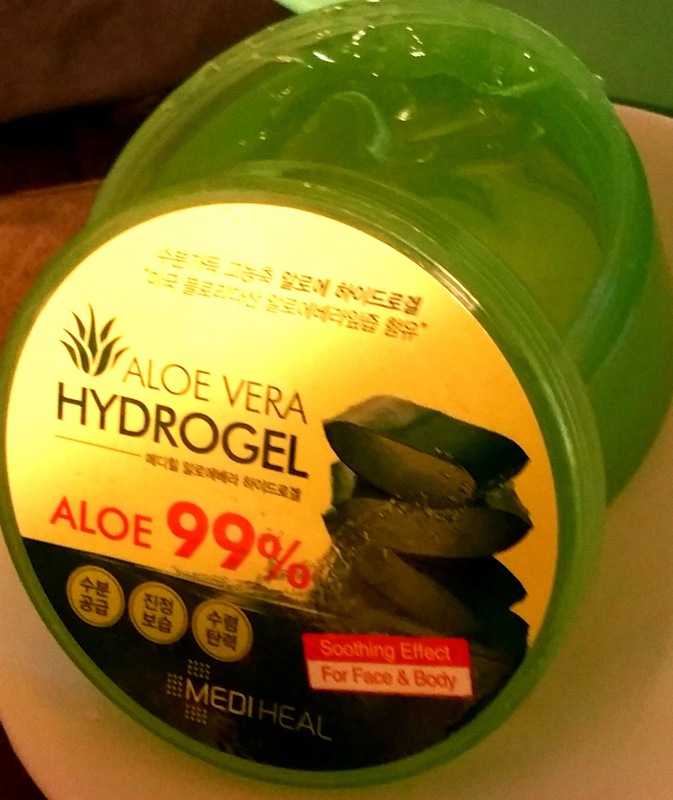 After the kids have taken their bedtime bath, I rub in Aloe Vera to hydrate and repair their skin. 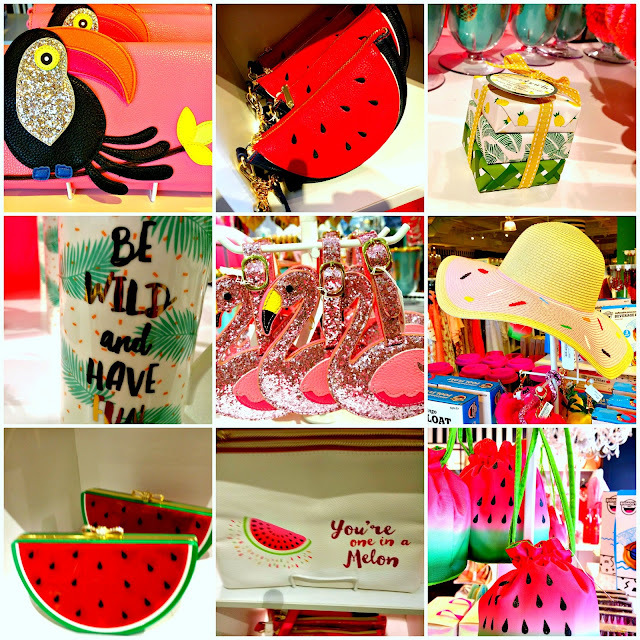 These are just a few things that I suggest you add to your travel gear to make your adventures memorable and joyous. Disclaimer: All thoughts and ideas are all my own. Not a sponsored post. The list of Regal Summer Movie Express for June 6th through August 2017 is out. Every summer Regal theaters offer two days of $1.00 movies that are rated G or PG. Tuesday and Wednesday theaters are packed with movie fans trying to catch great movies on the big screen. 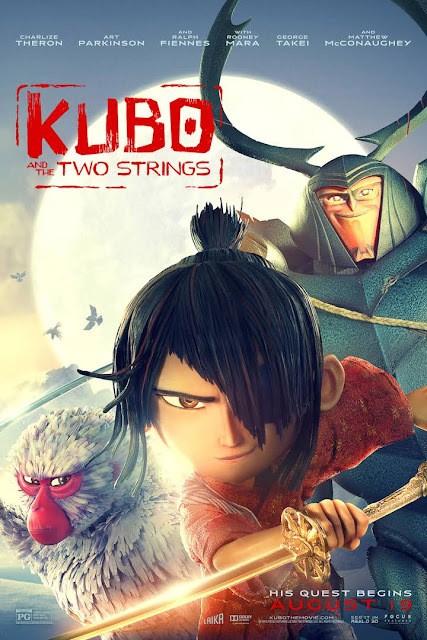 For only $1.00 you can see the most popular G or PG movies that were released within the last 12 months. It is a great way to spend time with friends and family. Here's a list of free summer movies playing at Regal theaters this summer for only $1.00. Both of the movies will play on both days. The start time is 10:00 am sharp. Visit the Regal Summer Movie Express website to find a movie theaters near as well as times and dates. Please make sure to call ahead and confirm dates and times. 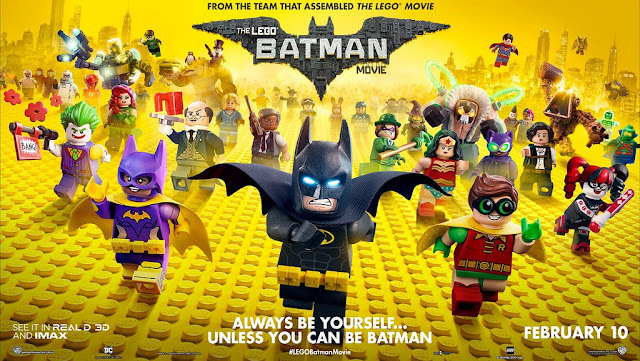 The theatre may change the movie or times at any time without notice. Disclaimer: Not a sponsored post. All thoughts and ideas are all my own. It is giveaway time! Cookbook, Switch It Up by Corinne Trang. 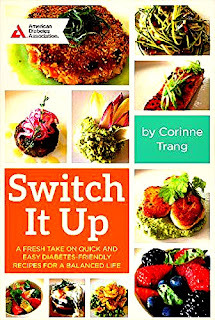 Corinne is an award-winning chef, cookbook author, wellness coach and an expert in healthy living. She is sharing her quick, easy meals to help you manage diabetes and other health conditions that require healthy meal planning. This giveaway is for one copy of the cookbook. The retail price is $14.99. All you have to do is enter for a chance to win. This giveaway will run from 04/19/2017 through 04/29/2017. Must be 18 years or older. NO PURCHASE OR PAYMENT OF ANY KIND IS NECESSARY TO ENTER OR WIN! Medieval Times Chivalry in action. 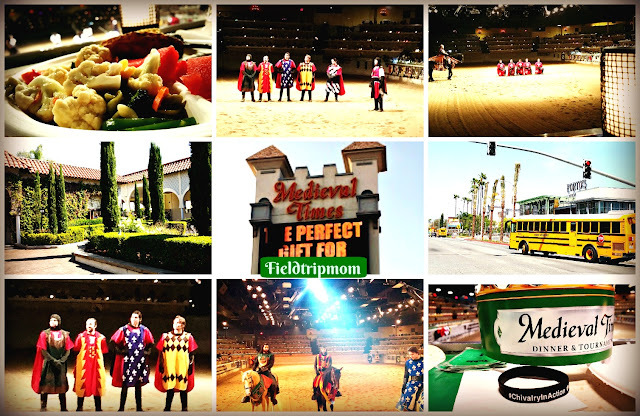 Buena Park, California is home to Medieval Times Dinner and Tournament. On most evenings, you can enjoy a roasted chicken while watching Knights engage in games of chance, skill, joust and battle. The experience is like no other on the planet. The great people at MedievalTimes are now offering a matinee show titled, “Chivalry in Action.” This show is geared towards teaching our youth about anti-bullying while encouraging chivalry at every point in their lives. The cost is $25.00 per person which includes lunch and this great educational show. The plate is a quarter of a chicken, a half of a baked potato, half piece of corn on the cob, delicious garlic bread and a bottle of water to drink. They also give you a chocolate chip cookie at the end of your meal for desert. All of the food is eaten by hand, just like the evening shows and how food was consumed in the royal era. For vegetarians, they offer a delicious pasta veggie dish with fruit and garlic bread. I have a diet restriction so I tested the veggie plate. Let me tell you, my meal was super delicious. The beginning of the show is tailored toward presenting how a knight would handle bullying and over sharing on social media. For thirty minutes, we are entertained with several great examples of what the “Chivalry in Action” would look like with a modernized twist. As the show continues on, the knights compete in tournaments and show off their skills. The crowd is encouraged to cheer for their Lord. By the end of the show, the crowd has received a great message of kindness and compassion as well as experiencing an amazing medieval jousting tournament. On the day we attended, the matinee was booked to capacity by several local schools. As we pulled into the parking lot, you saw the school buses lined up as they finished dropping off the students. When the show ended, like a well-oiled machine, teachers and students loaded up on to their buses within minutes while the knights climbed onto every bus to bid the students a final farewell. It was an amazing sight to see 1,100 students disappear on to the highway within minutes of the show finale. Disclaimer: We were invited as media to cover the show. We did not receive compensation for this post. All thoughts and ideas are all our own. Antelope Valley California Poppy Reserve is in full bloom. Between February to Mid-May, you can count on seeing the most beautiful flowers California has to offer at the Antelope Valley California Poppy Reserve. 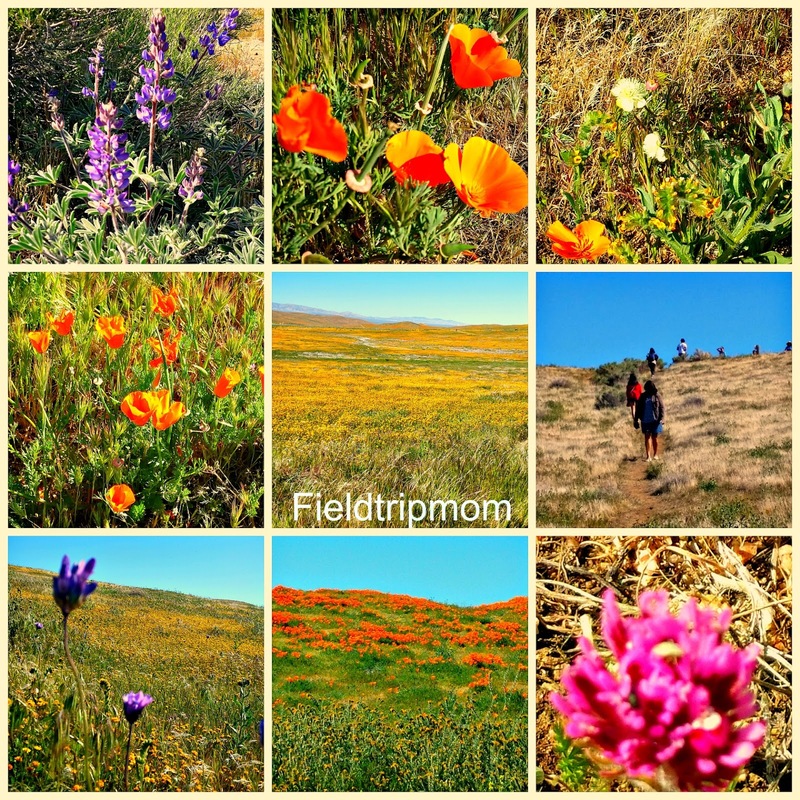 You can experience the beauty fields of the California Poppy as well as Owl's Clover, Fiddleneck Pygmy-Leaved Lupine, Cream Cups and much more. We recently visited the reserve to see its 18,000 acres and 7 miles of trails. We hiked about 2.25 miles in, 4.5 miles round trip, nevertheless it was still full of beauty and wonder. The California Poppy was named the state flower in 1903. The poppy fields can be traced in history as far back as the 1700's when Spanish Sailors documented them. They had named them "La Sabanilla de San Pasqual". Other names people have used to describe this gorgeous flower include "Copa de Oro", "Amapola" and "Dormidera". The flower is very smart as it closes up as the sun starts to set or when a cool wind or clouds are present. Life in the poppy reserve attracts many wild animals, reptiles and birds. During our visit, we saw a baby Rattlesnake, Roadrunner and Desert Spiny Lizard. Staying on the trail is very important to prevent injury to nature and yourself. This is a desert and you will need to carry lots of water with you. While on our hike we consumed at least one bottle of water per adult. You should wear good hiking or athletic shoes, bring sunscreen, sun glasses and a hat to protect yourself from the elements. To find the best spot for lush flowers, you will have to walk a distance. You should be able to walk a minimum of (2) miles to experience a little of the beauty. There are varying degree of trail slopes with terrain from compacted desert dirt to loose gravel at the higher elevations. The Reserve has 5 Vista Points for viewing including the highest peak, Antelope Butte Vista Point, at an elevation of 3,027 feet above sea level. There are several rules you should know before visiting the reserve. Pets of any kind are prohibited in the reserve. Please leave your pets at home as the extreme desert conditions can make it too hot to leave your pet in the vehicle. Picking the flowers is against the law as they are protected by the state. The front gate is the ONLY entrance. Do not walk through the fields! There is absolutely no smoking or eating while on the trails. Keep trash with you and dispose of it in a trash can near the restrooms. There is absolutely no flying drones over the reserve to protect the native birds. Scattering the ashes of your loved ones is not allowed without a permit. Student, Commercial or For Profit photography and video recording requires a permit from the State of California Parks. There are State of California park rangers driving, hiking and monitoring the visitors. Violations of any of these rules can and will be enforced with a fine starting at $250.00 per violation. For more information on permits, please check in or call the visitor center at 661-724-1180 or visiting www.parks.ca.gov. You can see these beautiful California Poppy fields at 15101 West Lancaster Road, Lancaster, CA 93536. Disclaimer: This is not a sponsored post. All thoughts and opinions are our own. Discovery Cube, Orange County, is an award winning museum. It is located in the heart of Orange County off the 5 Freeway and Main Street in Santa Ana. 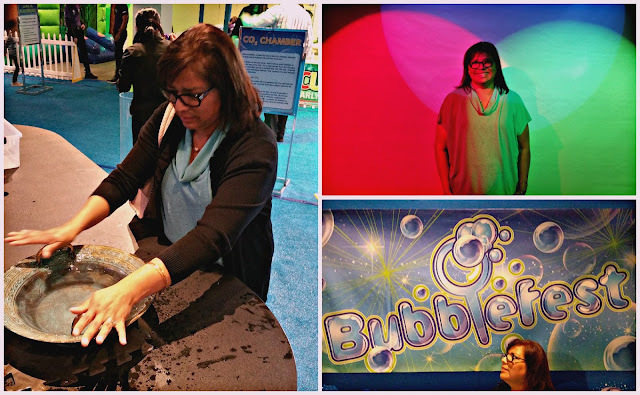 Currently, they are hosting an amazing S.T.E.A.M exhibit and show, “Bubblefest”. 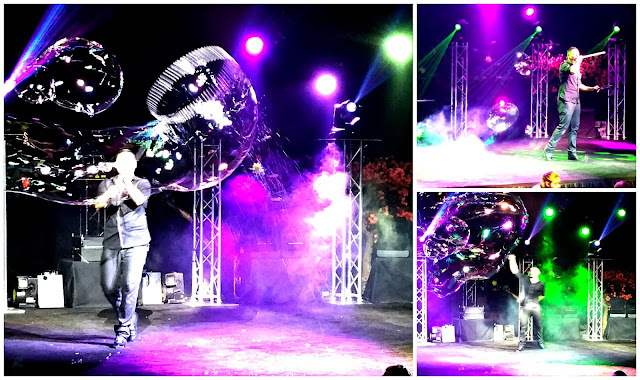 With over twenty years of experience, Deni Yang has been combining science, technology, art and music to bring to life a gazillion bubbles. Our family has had the opportunity to see and experience this amazing show for several years now. Each time we experience something new. Bubblefest OC - Imagine a gazillion bubbles floating in the air dancing to upbeat music. As we sat in our seats, we could see and feel the magical spheres. Each bubble performance brought me back to my childhood of wonder and awe. Our kids were filled with joy and excitement as the music played and a gazillion bubbles filled the room. This allowed everyone to touch and feel these wonderful soapy spheres. The performance is filled with educational value. One can see the effects of dry air, freezing air, and how other non-conventional objects can make bubbles. 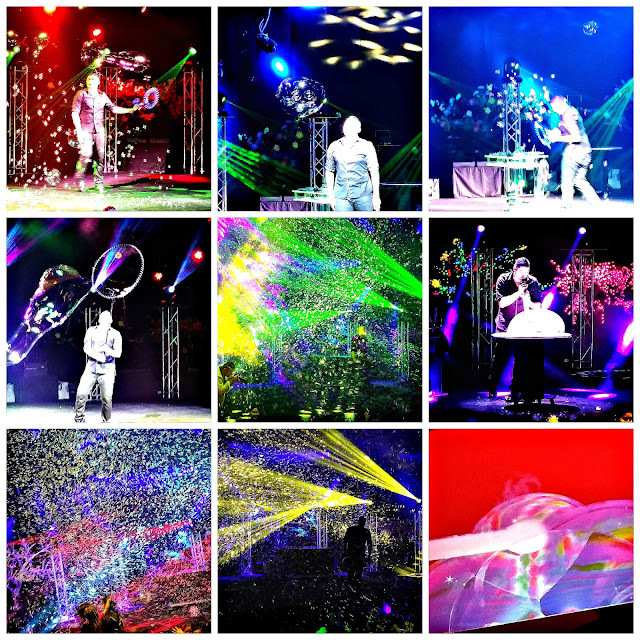 There is a laser show that brings light into the performance and gets everyone pumped. During this visit, we experienced hands-on activities at the Bubble Zone. This area helped us understand the science behind bubble making. For toddlers and young bubble scientists, they offer the Cube Jr. Playground that provides additional bubble training. Bubble play is serious business at the Discovery Cube OC. 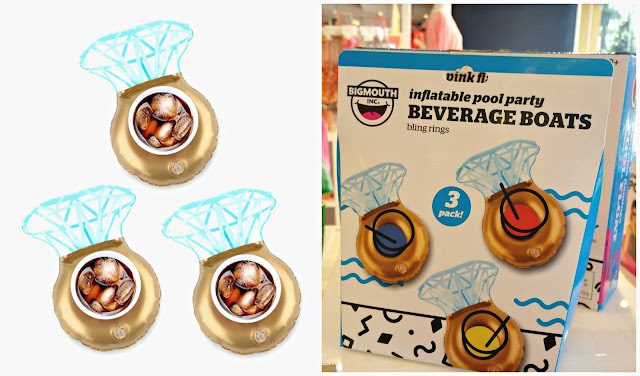 To add to the experience they offer a water sphere play area. To capture the special moment, you can purchase a photograph of the kids inside a giant bubble. There is an additional fee for the photo. We called it, the evidence that you mastered bubble making. Bubblefest XXI is only around for a short period of time. The show will run from April 1-16th, 2017. Tickets can be purchased online or at the entrance of Discovery Cube OC. If you are a family of (4), the best deal is a membership package. Along with Bubblefest, Discovery Cube OC offers all of their other amazing scientific exhibits for you to enjoy. The Discovery Cube OC also has amazing healthy food choices as you are certain to get hungry after all of this play. This is a great Spring break entertainment venue for the entire family. With an annual membership, you can enjoy several other monthly / bi-monthly exhibit changes as the Discovery Cube OC makes sure that they always have something new for families to experience. Tips: Please remember to arrive early to have the best experience possible. Disclaimer: We were not paid for this posting however were provided free entrance to a media event at the Discovery Cube OC, the Bubblefest show, exhibit and photo opportunity. All opinions are our own.